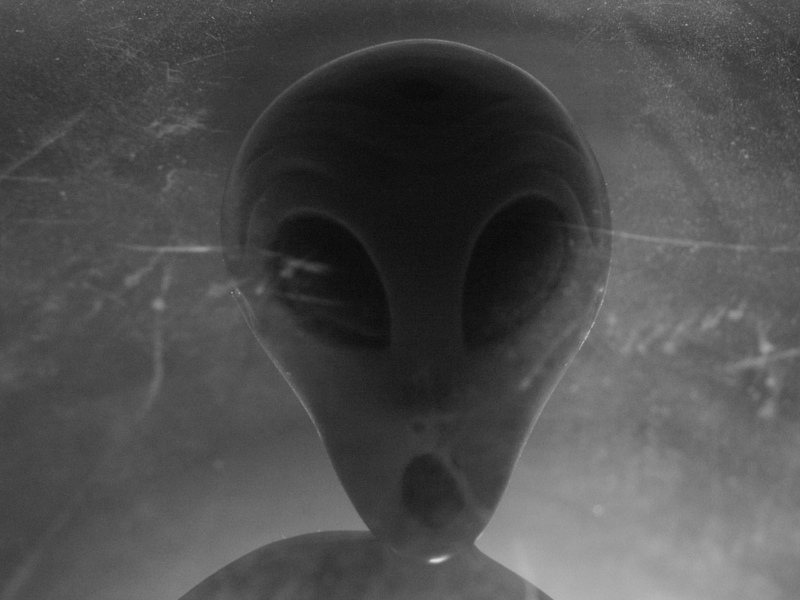 Aliens in science fiction – how alien are they?. Do you have a favourite alien? and if so why? Are we as writers lazy in that most aliens seem to be human like bipeds? Do you have a favourite alien? and why? For me I guess it’s still the Daleks, possibly because they were part of my growing up, I watched them, played at being them and made models of them. But what about other aliens in science fiction. As a lifelong reader and viewer of sci-fi you can’t escape coming across aliens. After all its part of the attraction. What comes across, however, after all these years is just how human most of them are. It seems to me the majority of aliens we invent are bipedal hominids. I know scientists have speculated that as a blue print for an intelligent species it takes a lot of beating. A four limbed creature that walks upright leaves the hands free for using tools. That opposable thumb that helped us grab branches is also perfect for the job. Then there’s the stereoscopic vision you also needed to jump and brachiate with accuracy which allows us to use those hands with dexterity. But part of me thinks that, when it comes to science fiction, we must be able to do better than that. Growing up in the late sixties and seventies the first on screen aliens I saw were in Dr Who and Star Trek. Dr Who amongst all the hominid like aliens, did (and still does) have the Daleks. 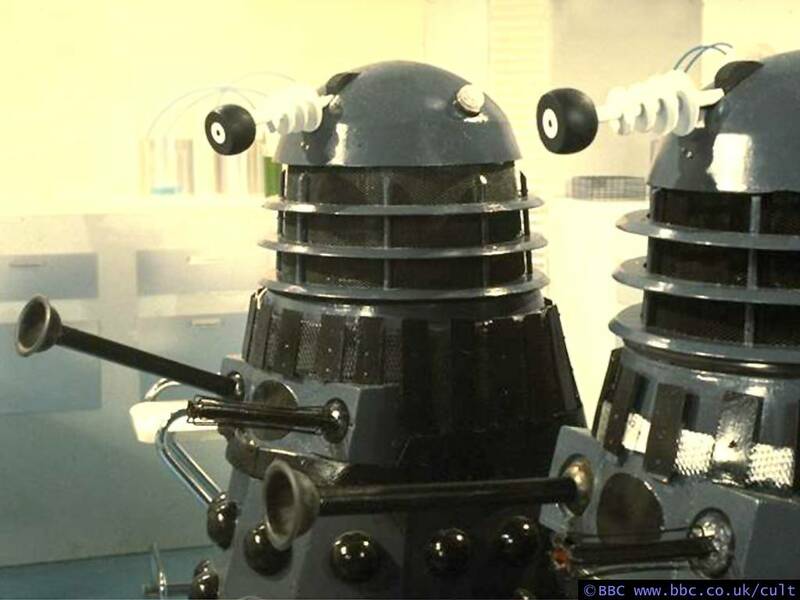 I think what made the Daleks so scary was the fact that they were so non-human like. My childhood absorption of the program didn’t make the link that all I had to do was run upstairs. But, that aside, maybe also what makes them scary is that they are machines (yes I know there is a biological intelligence inside them) and perhaps we have an innate fear of the machines taking over. The other source of small screen science fiction was of course Star Trek. We accepted quite readily that Mr Spock was an alien just because he had pointy ears and eyebrows. The Romulans and Klingons likewise are clearly ‘human’ aliens. I know they did play with one or two other ideas – there was that intelligent cloud that turned out to be a child and acted as childlike as any human. On the big screen at that time it was Star Wars – from Ewoks to the Yeti like Wookie they are upright bipeds. Close Encounters of the Third Kind, when you finally see the alien – small, upright, cute, little biped. Even on the written page where you’d think it would be easier to invent non human like aliens we still give them human values if not form and I think more often than not we give them human like form as well. There are exceptions of course. The much missed Ian M Banks did include non human like aliens such as those who lived in the atmosphere of a gas giant, but even then they had very human characters. A Ken Macleod has first contact story with a winged creature, but again they live in a human like society, with human style values. Probably one of the most alien species is in a book I’m reading at the moment ‘The Mote in Gods Eye’ by Larry Niven and Jerry Pournelle, first published in 1974. Although they are upright bipeds they aren’t symmetrical and have arms for different uses. They have different forms for specific roles. They also have a society and values set up on different lines to any human society. So perhaps it is just difficult to get away from our humanity when creating another sentient species, after all it’s all we know. Maybe we, as writers, are lazy when it comes to inventing new species and societies?, or is it a lot more difficult than it sounds?. So tell me, what are your favourite aliens and why? If I get enough answers I’ll publish a list of favourites.